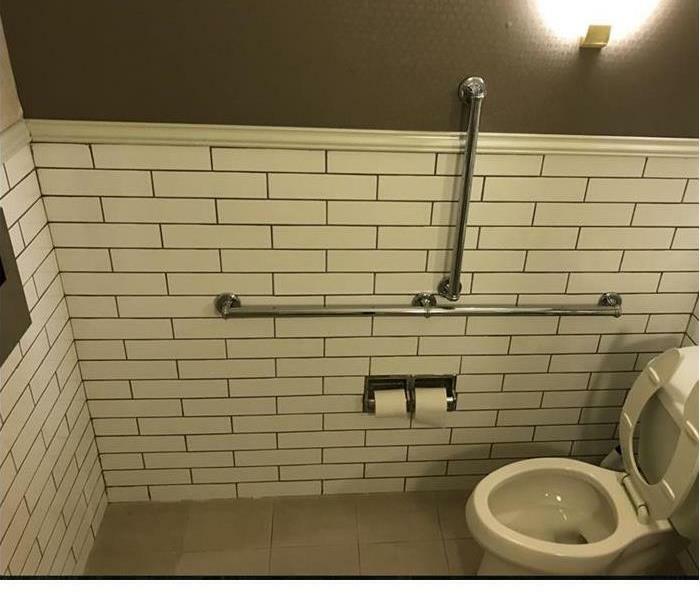 When a pipe breaks, who can help? 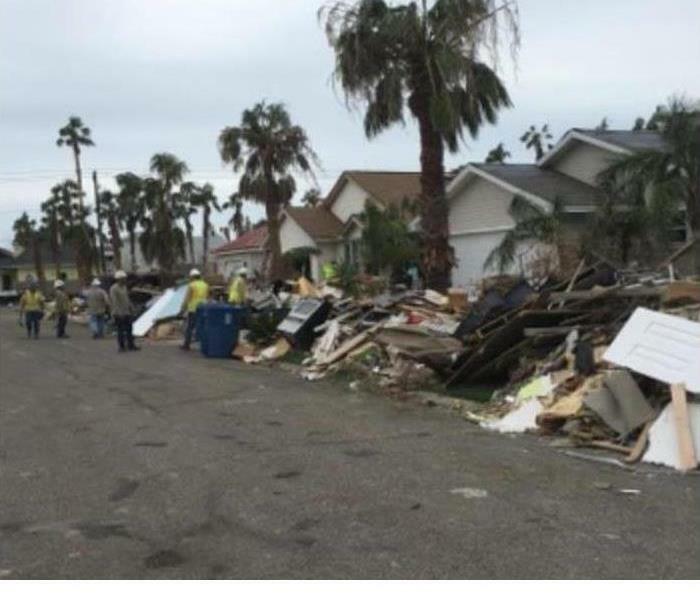 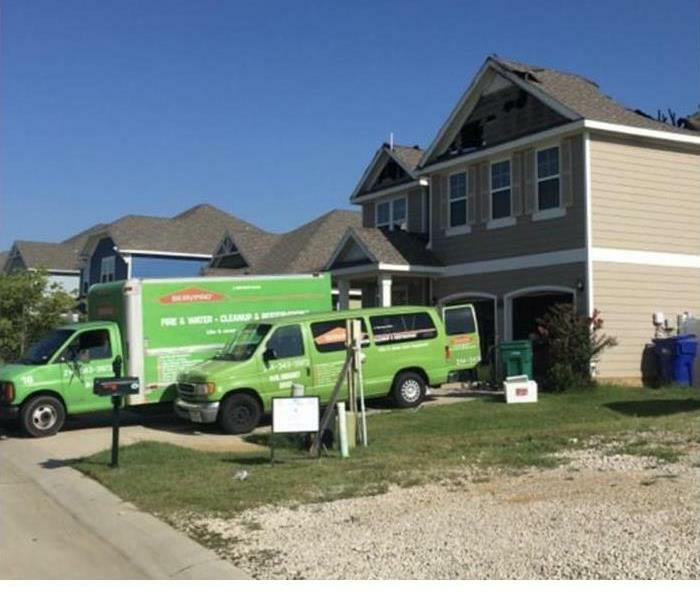 When do I need a restoration professional? 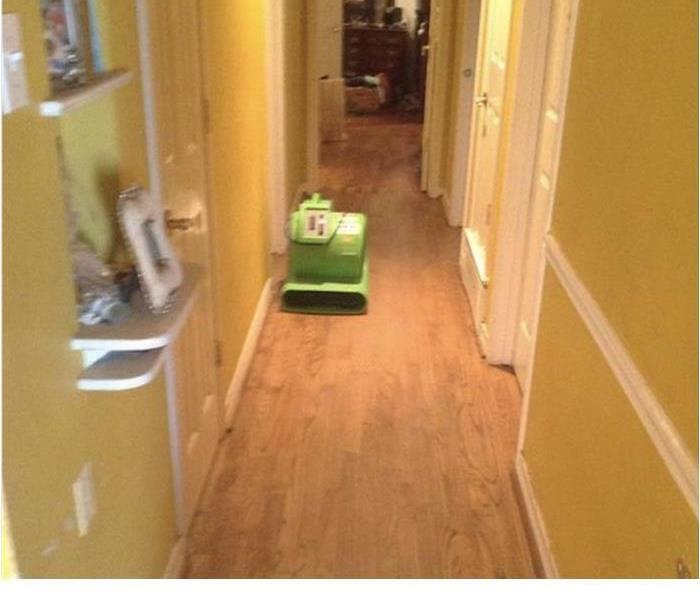 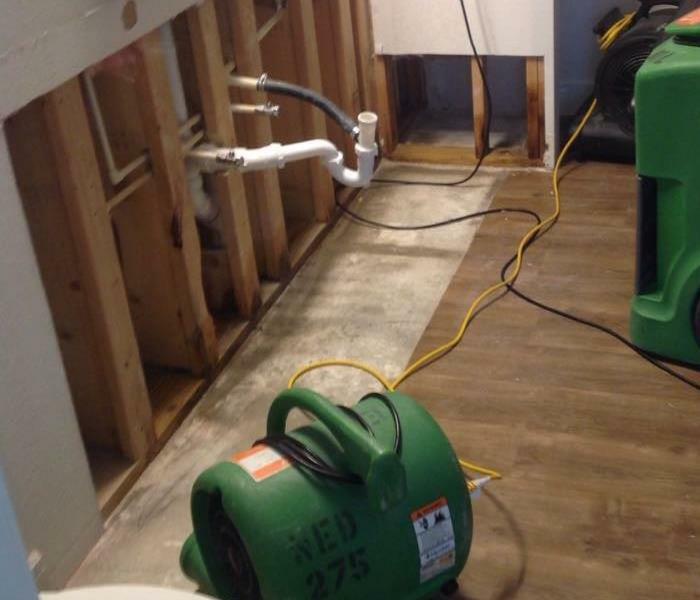 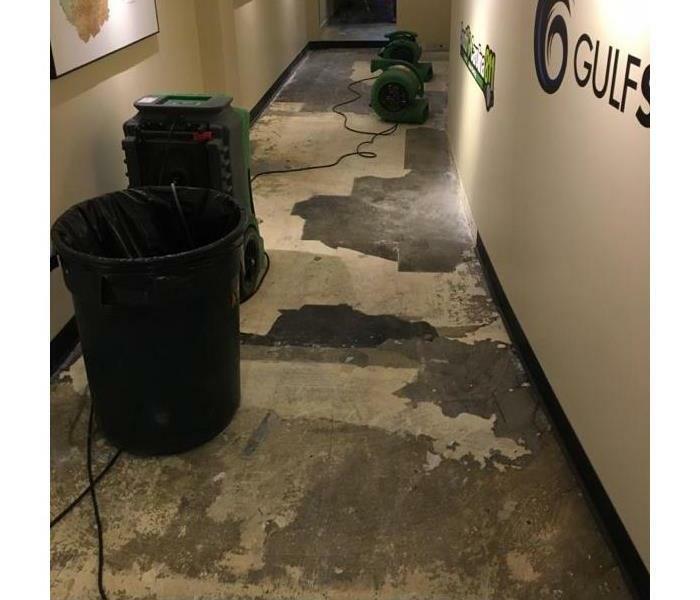 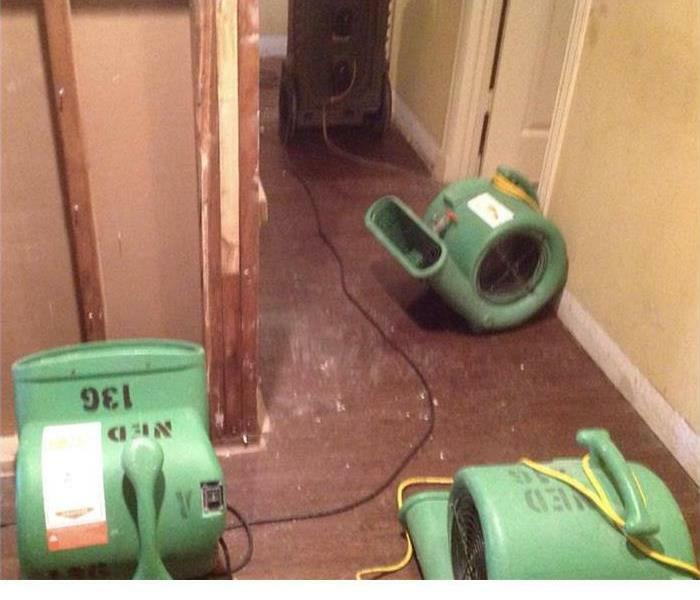 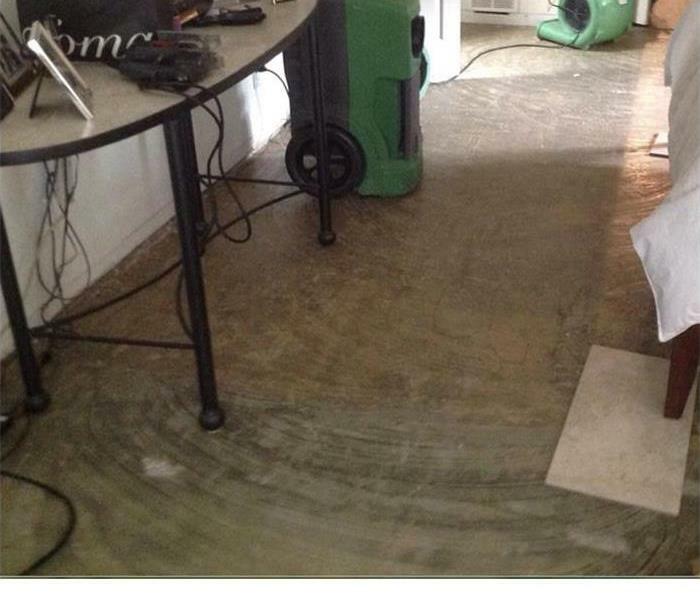 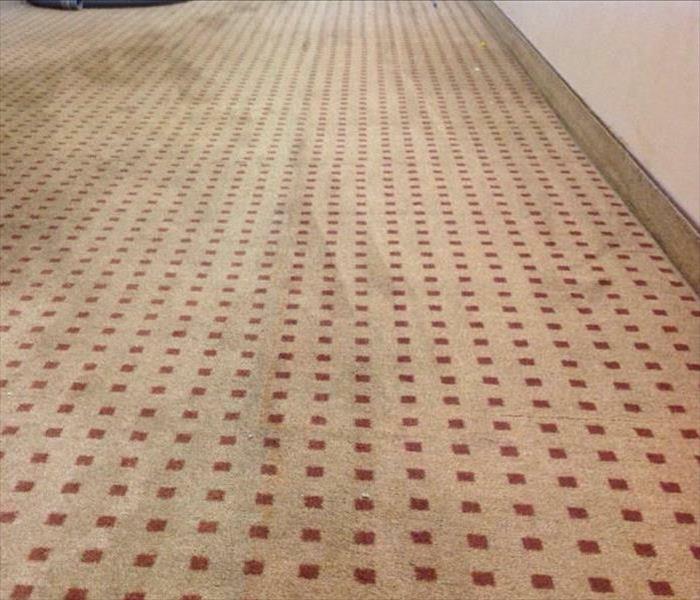 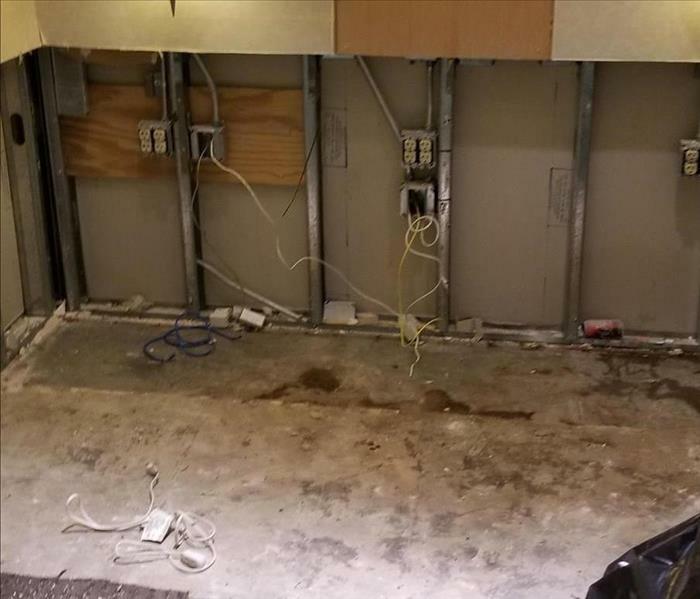 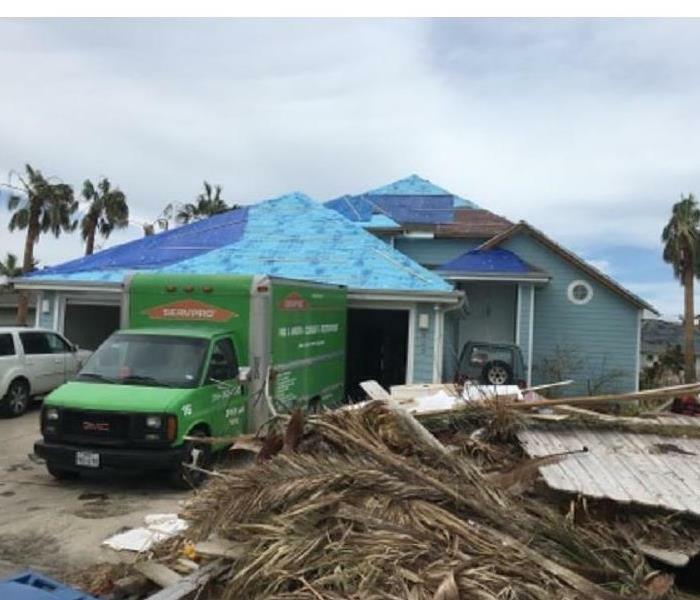 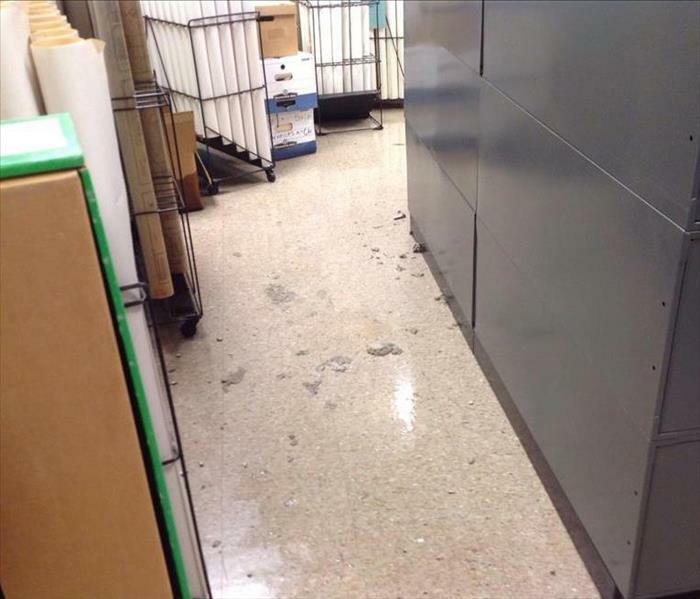 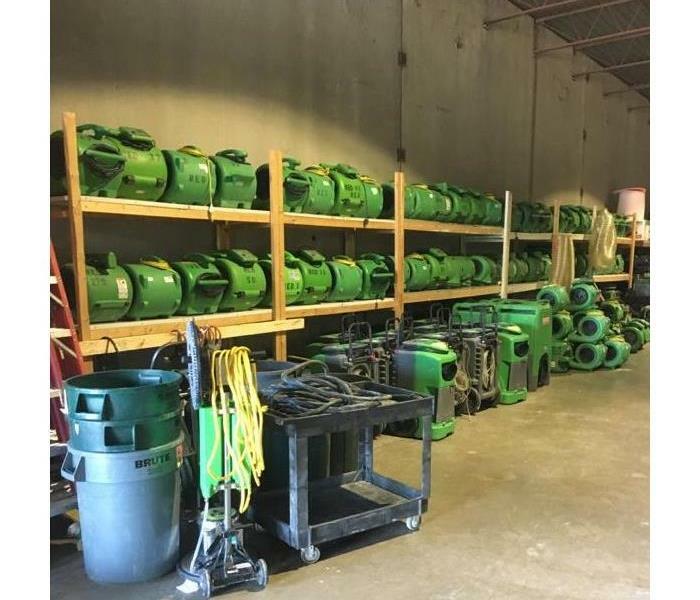 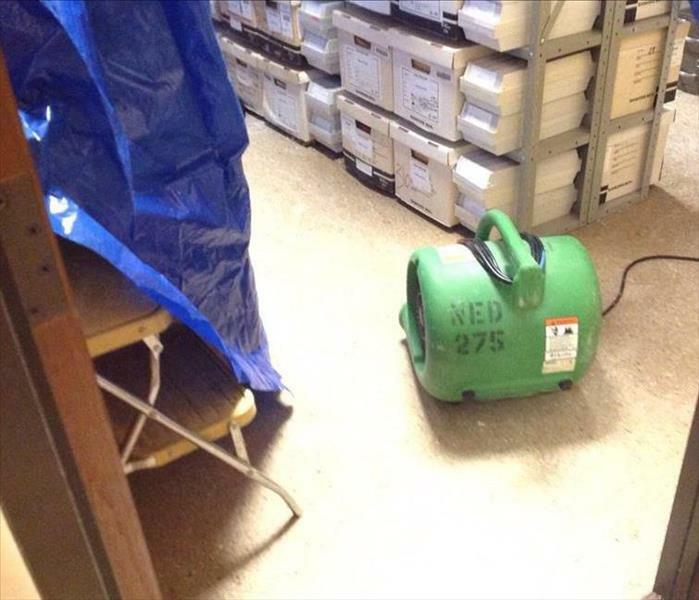 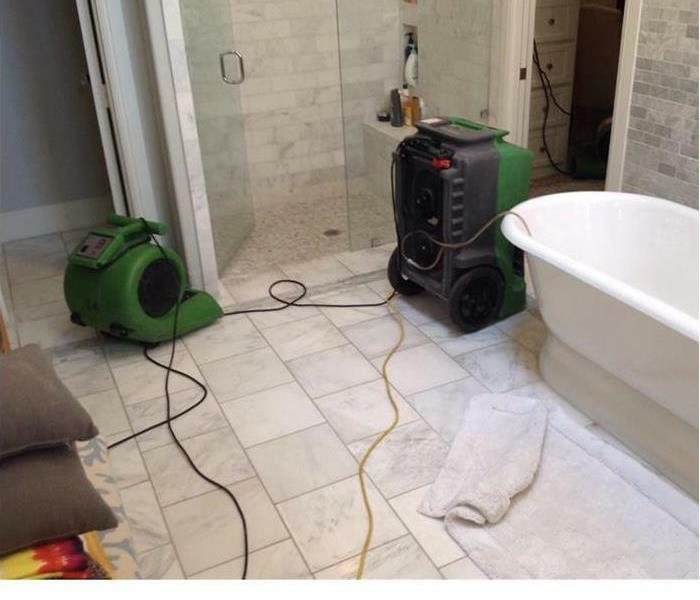 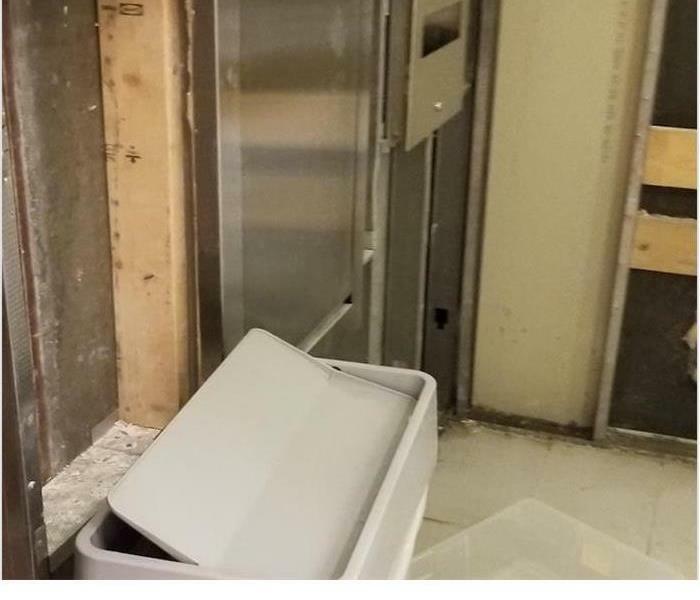 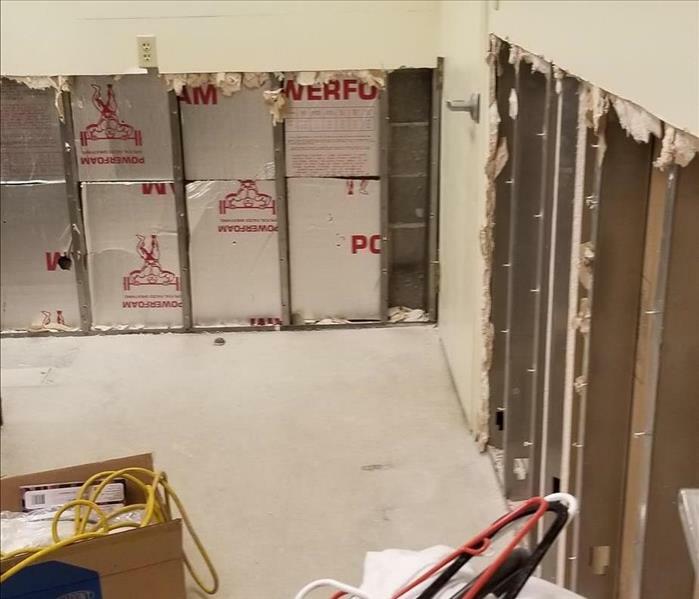 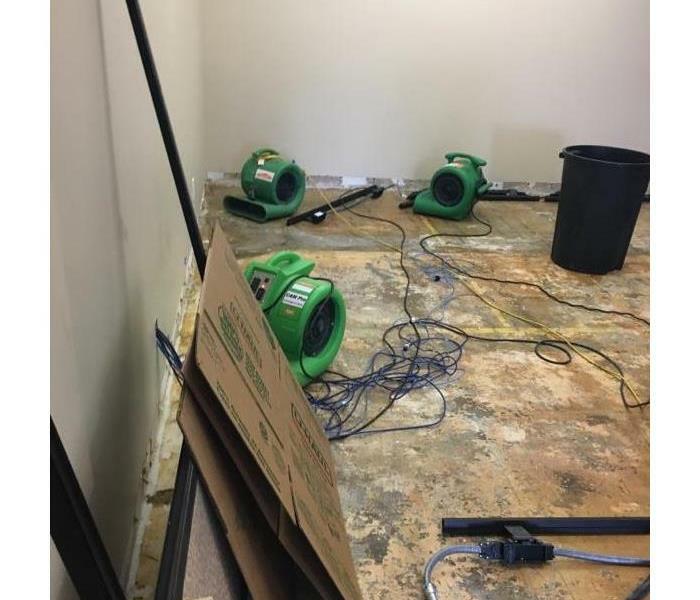 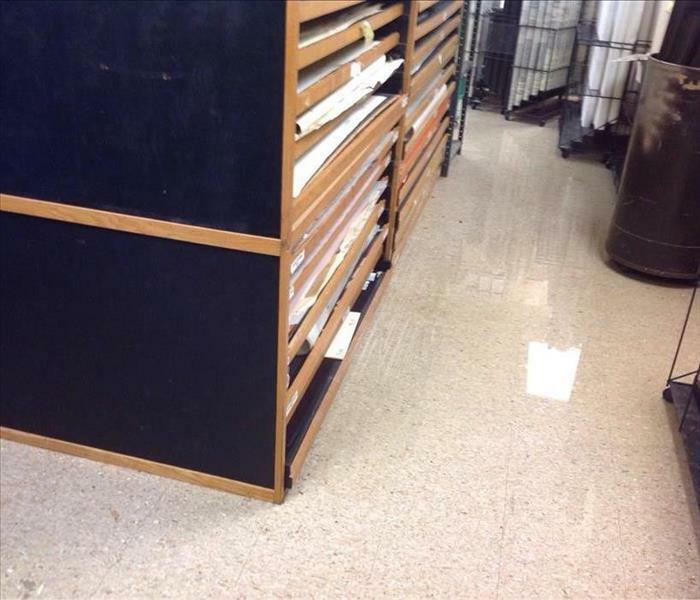 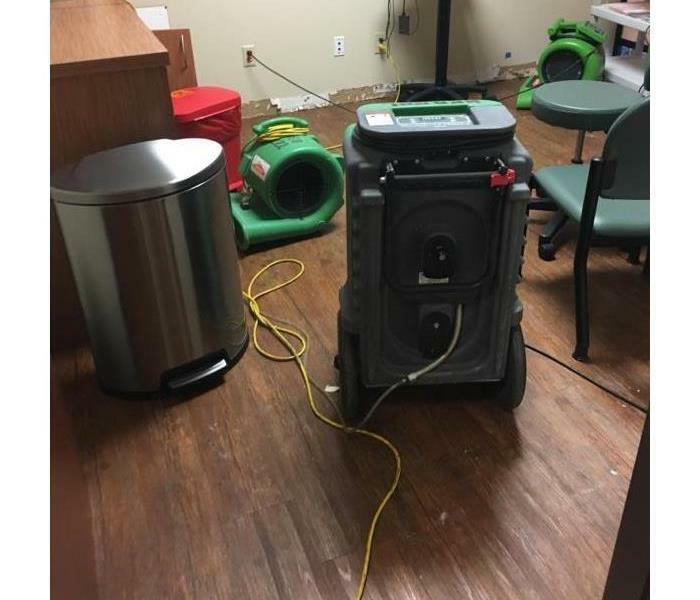 Water damage restoration at its finest!